In order to play movies, you need a browser that supports video tags. Nov 23, 2018 Car Design Contest 2018: design vehicle delivered! 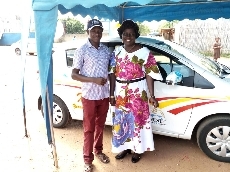 The winning design of Car Design Contest has been realized on Toyota Vitz and the vehicle has been handed over to the designer in South Sudan. 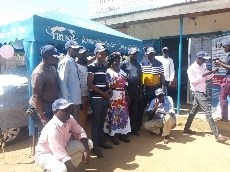 The handover ceremony was held at our Juba Customer Service Center on November 17. Congratulations, Ms. Abina, we hope you enjoy your car for a long time to come! Trust Company is proud to announce that we are sponsoring Eita United, the youth football team in Eita Community in Tarawa, the Republic of Kiribati. The team was formed by Eita community to support good health of youth. In the recent Tarawa Urban Council (TUC) tournament held in May, Eita United came in second place. The team has now proceeded to the final of National Independent Celebration held on July 12. 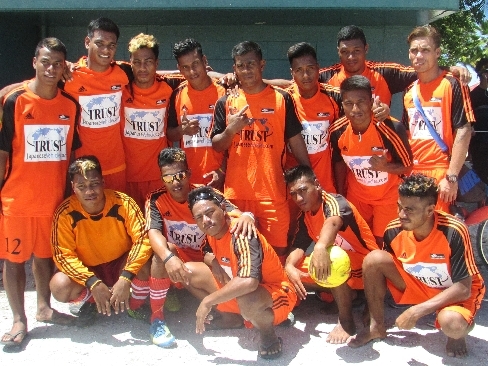 In a long term, the team is targeting at becoming Tarawa football team representative in the Kiribati National Championship.